Exciting growth in the D.C. market! Just a little over two months ago, we expanded our retail and office space into Washington, D.C. and Northern Virginia - but we couldn’t stop there! We are happy to share that we are now offering even more retail space in NoVa and now added office space in Maryland. Looking for that perfect office space in Maryland? Silver Spring is the fourth biggest city in Maryland and is easily accessible to D.C. at a fraction of the cost. 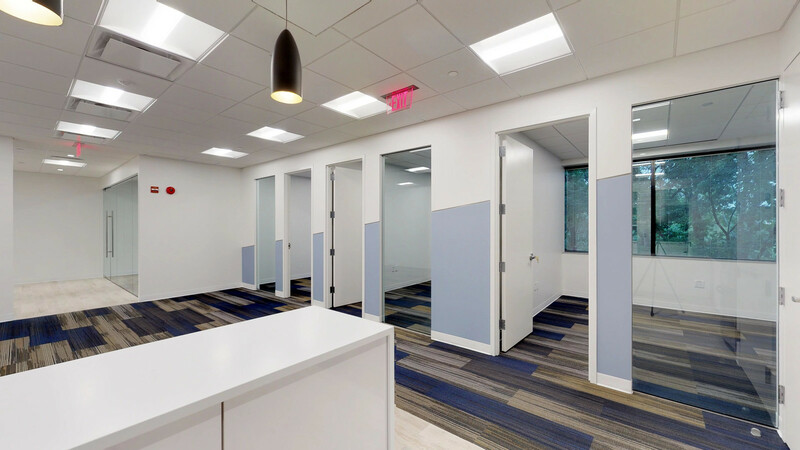 With low to mid rise buildings, beautiful landscaped grounds, on-site banking and dining are just a few of the great features you can find when searching for office space in Silver Spring. Bethesda is a another affluent area and perfect for small businesses looking to grow their businesses. Nearly 80 percent of residents older than 25 have bachelor’s degrees and almost half have graduate degrees. Rockville is a thriving market that is projected to add more than 30,000 new jobs by 2040 - and has a low unemployment rate and an even lower crime rate. A fun fact for the area - Rockville is also home to more than 200 information technology companies. Be sure to check out our newest offerings on our website - Click here to search, tour and lease with Truss.